a green Landscaping idea ? Landscaping is the thing should DIBY (Done it by yourself)/ DIY (Do It Yourself) ! Why? Because no body else can really know what you want and what you need except yourself ! Most important you can enjoy your leisure time in your backyard or garden to decorate it ! I sure you found more love it than you thought !I still remember I even place a umbrella for my little flowers =). 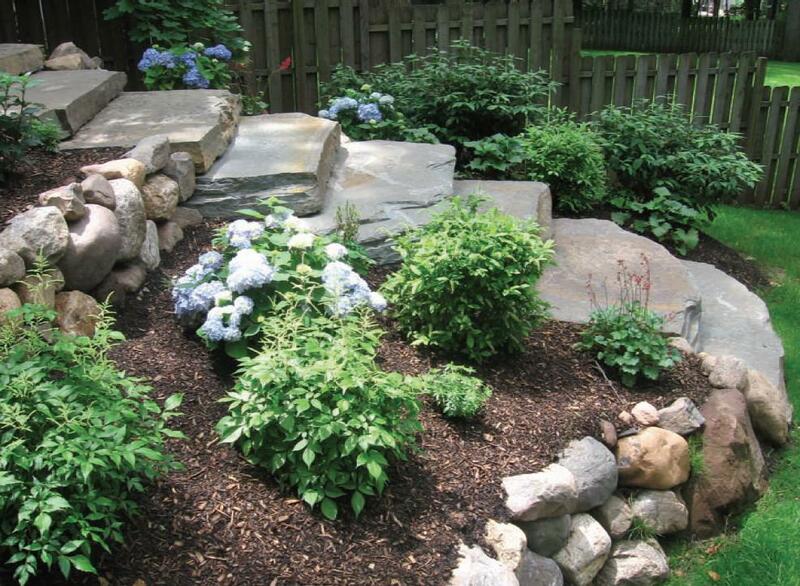 There are lot of idea for landscaping !You can even place a stone step like the Big picture above ! Check out the video below !